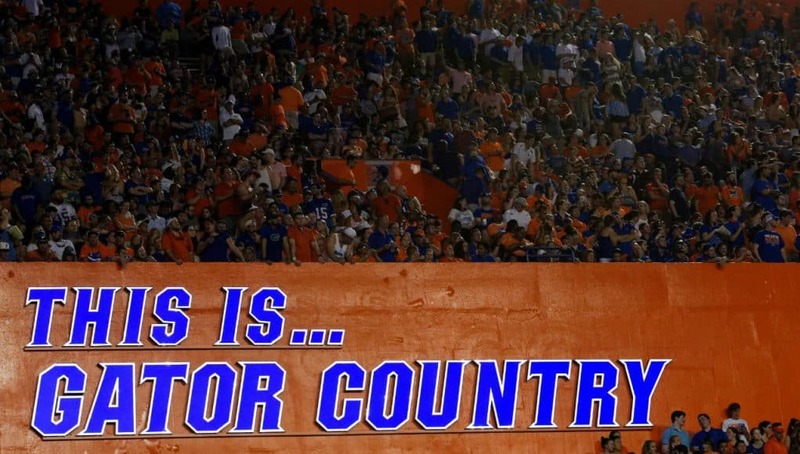 Defensive line has been one of the biggest areas that new Florida Gators head coach Dan Mullen has focused on in recruiting since taking over in Gainesville. 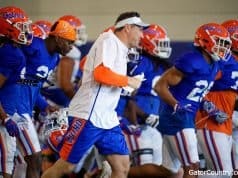 Mullen has sent out a lot of offers and that continued once defensive line coach Sal Sunseri took the job earlier this month. One of their main targets on the defensive line is JUCO defensive tackle Noah Jefferson (6-6, 330, Las Vegas, NV. Desert Oasis) who has spoken to Sunseri a lot lately. 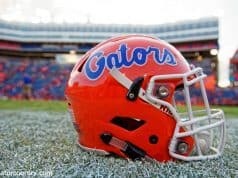 Sunseri has made sure to explain to Jefferson that the Gators need him in Gainesville and need on the defensive line. Jefferson is an athletic guy despite his size and Sunseri has told him that they plan to move him around on the defensive line if he chooses Florida. Sunseri isn’t the only coach recruiting Jefferson hard as two other coaches are hard after the JUCO defensive lineman. 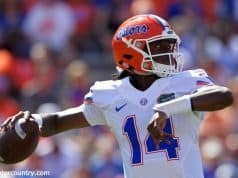 Jefferson admits that the Gators have had an up hill climb in his recruitment once the Gators lost their defensive line coach but Sunseri’s background has helped Florida’s chances. Now that Jefferson is heading into the last month of his recruitment, he has two more official visits planned before he announces on signing day. “February 2nd is my Florida official and Ole Miss on the 26th,” he said on upcoming visits. “I don’t think I’ll take a visit this weekend. The Gators have already visited Jefferson once since the recruiting period opened back up and they plan to return to see him soon. “They’re coming one day this week,” Jefferson said on when Florida is coming to see him. INSIDERS TAKE: There’s some question as to whether or not Florida can get Jefferson into school but if the Gators are able to do that then Florida are in good shape for the defensive lineman.